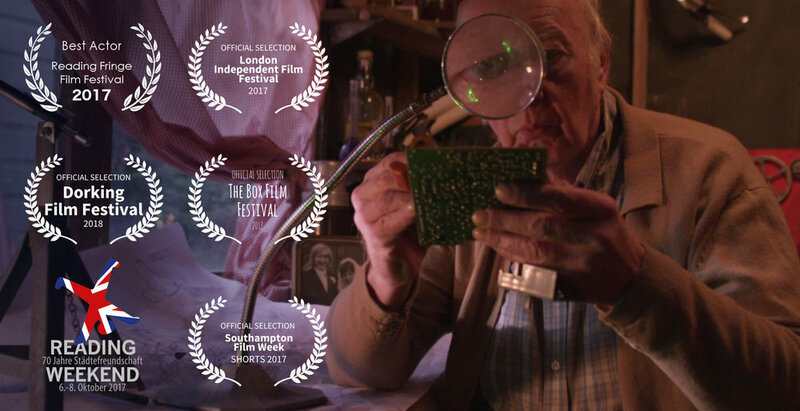 What goes around, comes around – my short film “A Stitch In Time” has travelled in time from the past to the future and is now available to view on the sci-fi channel DUST. 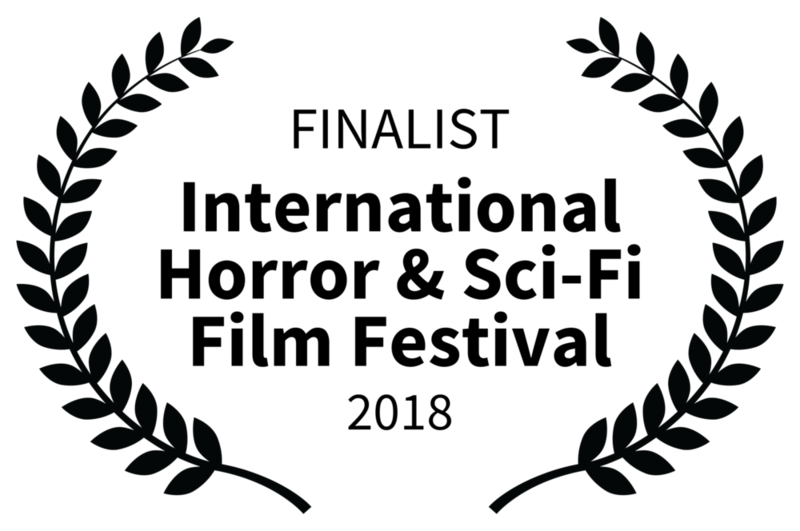 My short film script Living Memory is a Semi-Finalist in the Shiver Film Festival Screenplay Contest – the winners are announced on October 5th, so fingers crossed! Find out more about Living Memory here. I’m delighted to announce that my script Living Memory is a finalist in the Nightmares Film Festival Short Screenplay Competition. The festival takes place October 18-21 in Columbus, Ohio – for more details about Living Memory, click here. 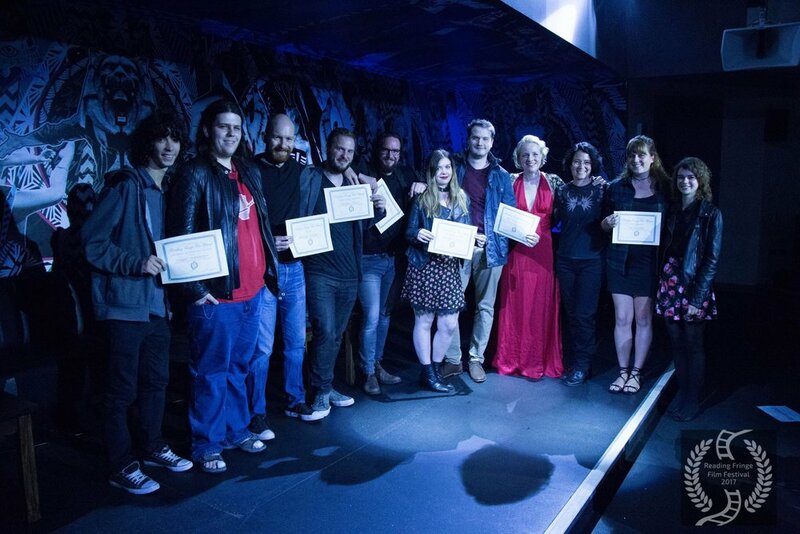 Delighted to announce that Living Memory has won "Best Short Script - Horror" at the New Renaissance Film Festival 2018 - to find out more about the script, visit the Living Memory page on my website. My short zombie script Living Memory is a finalist in the New Renaissance Film Festival 2018, running from 23-26 August. My little zombie horror short Baby Steps is featured on Fun Size Horror – watch it here. I'm returning to the zombie apocalypse with my next project, Living Memory – click here for details. My short film script "Living Memory" is a finalist in the International Horror and Sci-Fi Film Festival, held in conjunction with the Phoenix Film Festival. Here's a Valentine's Day prezzie that won't cost you – Fred's Shed is now available to view online for the low, low price of nothing.